Saturday night’s alright for… jazz! 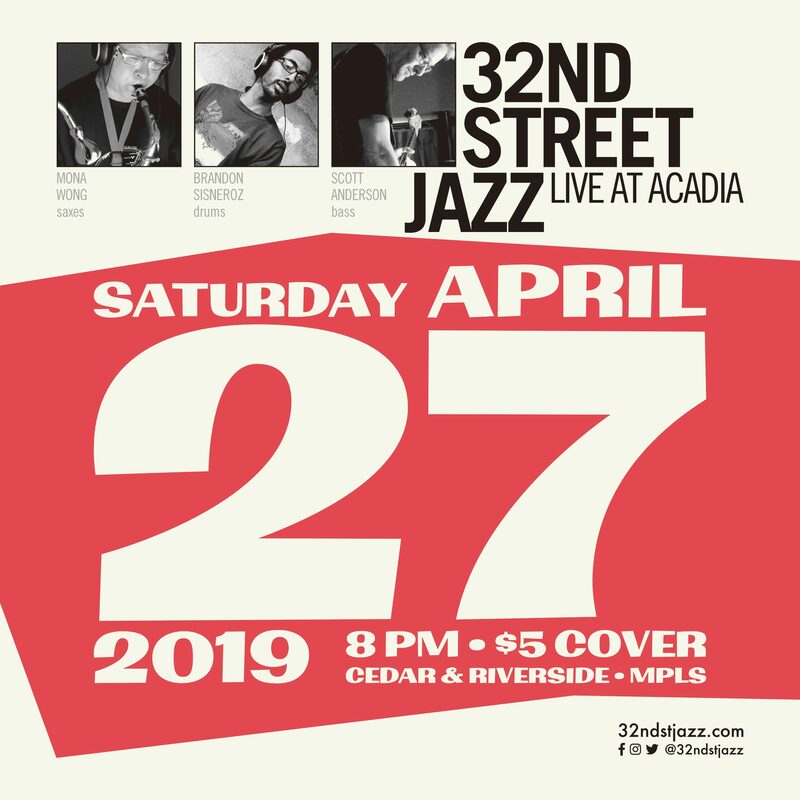 We’ll be making our Saturday debut at Acadia on April 27. Hope to see you there!